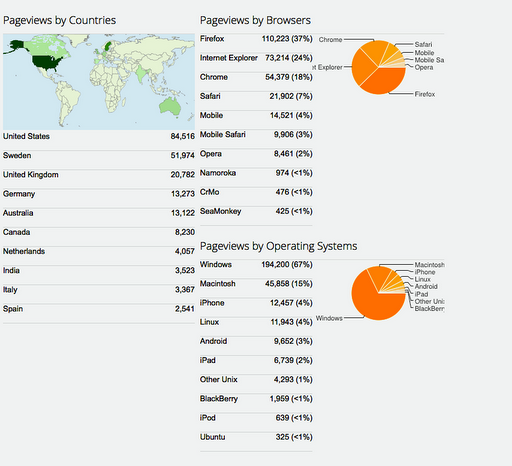 Update from Blogger Stats, March 2013: Professors blogg is now approaching the four hundred thousand pageviews (N= 388,574 on 5th of March 2:40 PM). 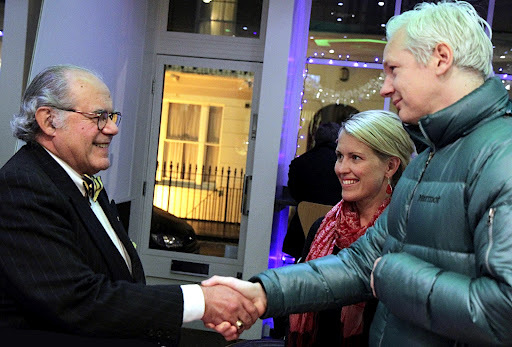 A tribute to the cause of Human Rights for the WikiLeaks founder Julian Assange. 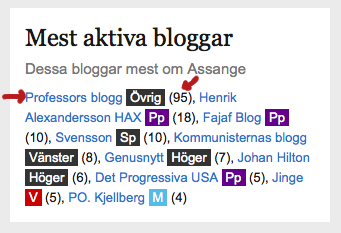 /With thanks and warm regards to the readers of Professors blogg and in particularly the supporters of this Human-Rights struggle for WL, Julian Assange, and Human Rights For All. I thank also WikiLeaks for the linking of our articles, the twittering on Professorsblogg, and in general their kind initiative of spreading our materials in the Internet community. Also, I kindly thank authors Helene Bergman, Traci Birge, Andrew Kreig, John Pilger, Jennifer Robinson, and Naomi Wolf. 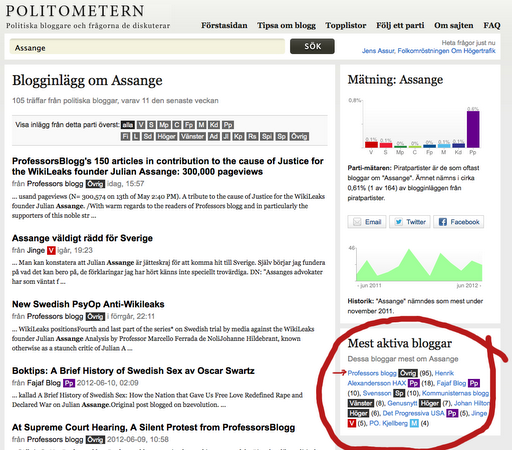 According to Politometern.se, Professors blogg published in the computed period more articles/analyses (n= 95) on Assange than all the rest of indexed Swedish political blogs counted together (n= 73).